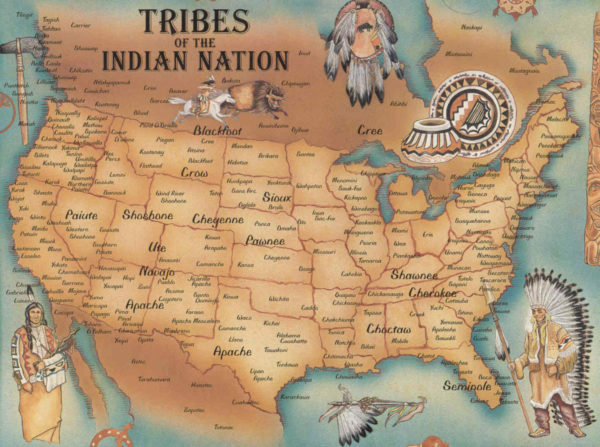 Why Is THIS Map NOT In Our History Books? The history is written by the winners. But we have to try our best to preserve it. By hiding stories of civilizations and suppressing knowledge that we learn in schools, we create a false image in people’s minds of our world. It doesn’t matter how great the USA is today, or who lives there, what matters is the whole story. The people who were there before and the people who are there now. What shaped history is not your fault, it was not your decision. But what you know and learn about it is. Why is this map not shown in schools?